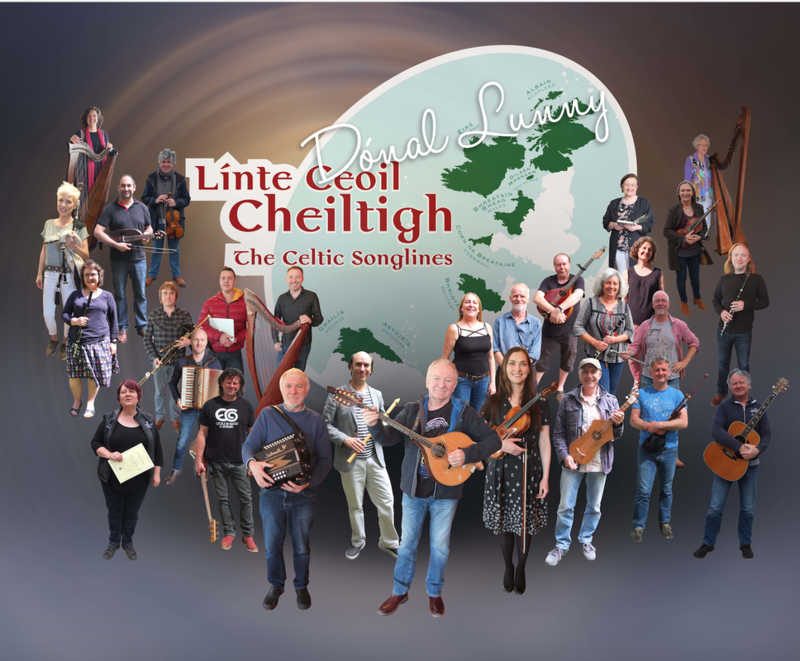 The Celtic Songlines is a major new 4 part television series on Celtic music - starts October 13th 2017; RTÉ 1 Television, Ireland. This series is a musical travelogue, representing a chronological journey, as Dónal Lunny travels the thousand miles from the Outer Hebrides to Galicia. As he travels he records, building upon a series of carefully researched key tunes, layering and juxtaposing the traditional music of the Celtic nations. Could traditional music, that passed on orally, hold real evidence, tangible clues to a common Celtic heritage?